& close to Nuneaton Town Centre with carparking at the nearby Ropewalk. 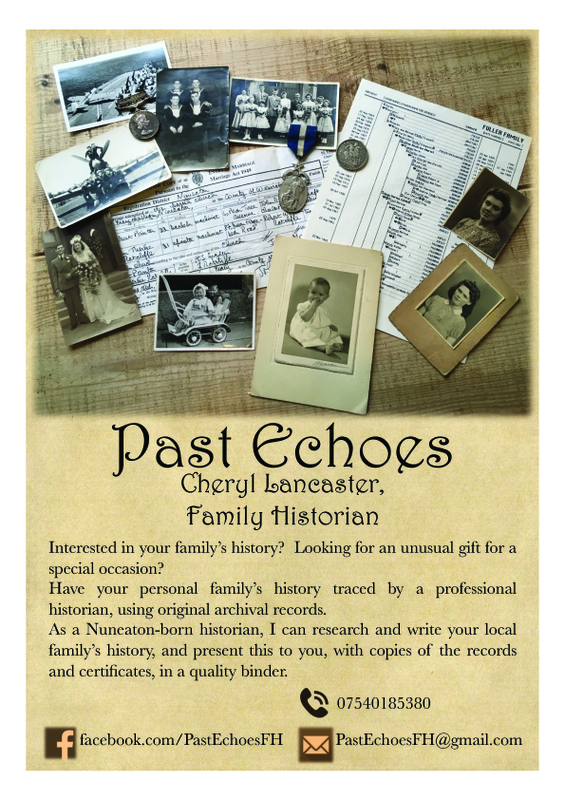 A lottery funded project celebrating Warwickshires Heritage. 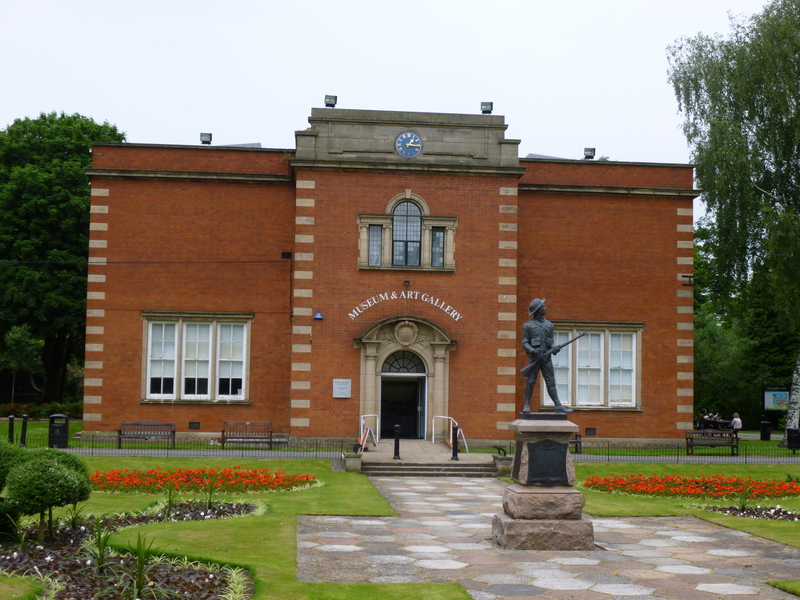 It is being created by Warwickshire museums, archives, local history groups and communities. Their mission is to collect and preserve artefacts, recordings and memories from past communities for the communities of the future, to make the Heritage Centre accessible to all and to preserve the building for future generations. 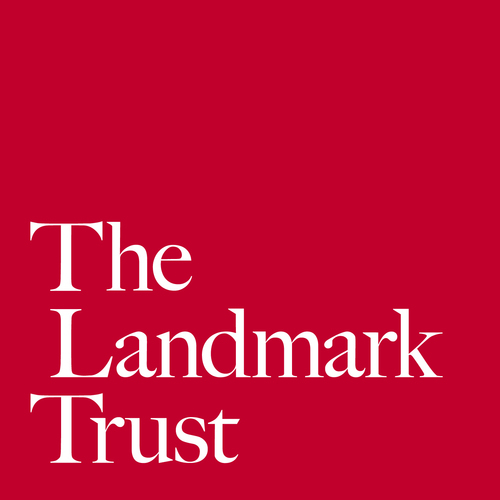 Over 50 years ago philanthropist John Smith founded the Landmark Trust together with his wife Christian. 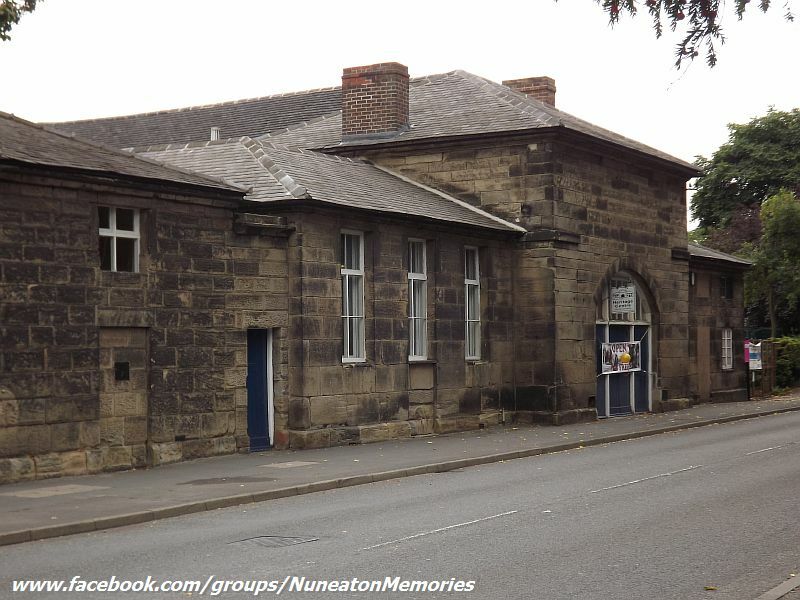 Their aim was to try and prevent the loss of the sort of smaller historic building with which neither the National Trust nor the Ministry of Works was concerned. 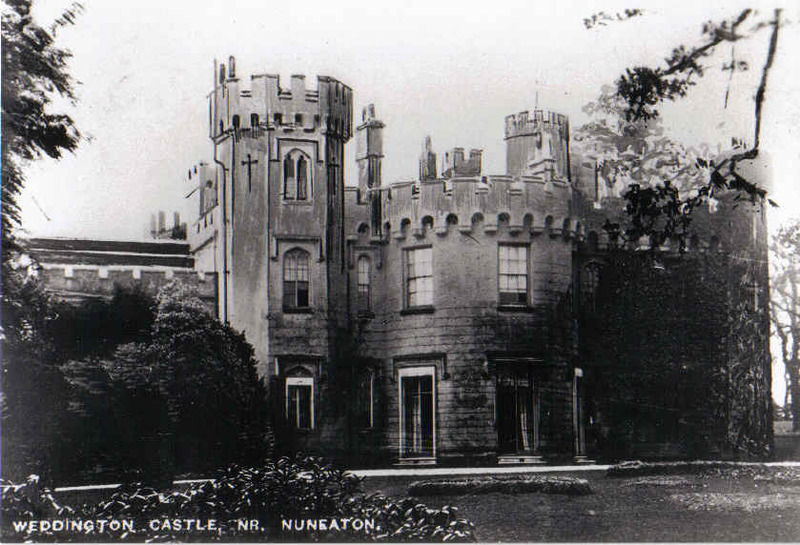 The Landmark trust was the body responsible for saving Astley Castle. Home to The Rt. 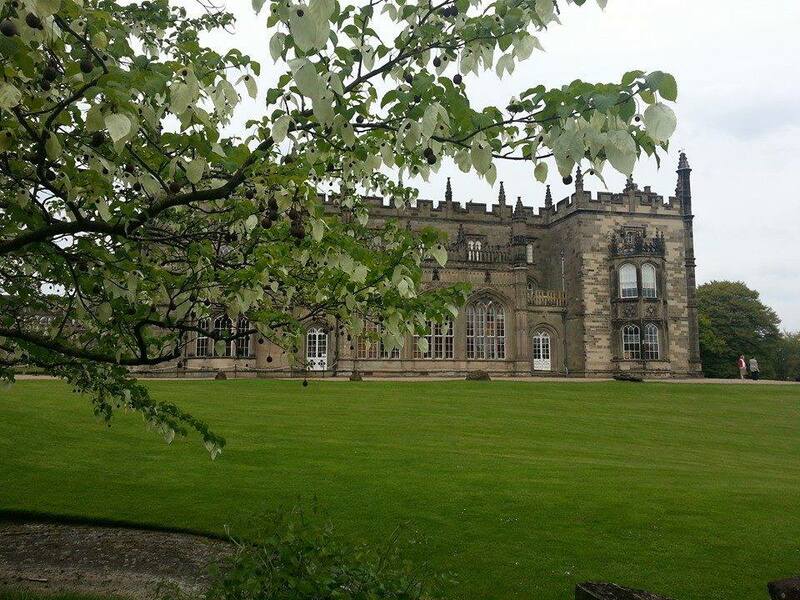 Hon The Viscount Daventry & His family the hall and gardens are open Bank Holidays. 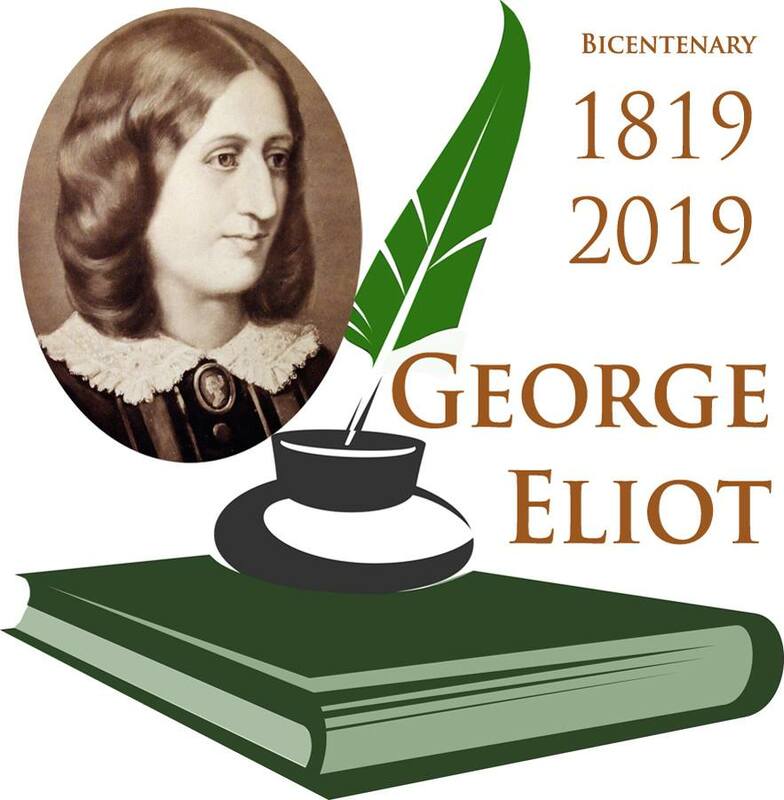 This fine stately home known by many as George Eliots Cheverel Manor is "The Gothic Gem Of The Midlands"
a huge Nuneaton Benefactor instrument in building many buildings including The Gate Inn Hotel, Manor Court, Primitive Methodist Church and others. 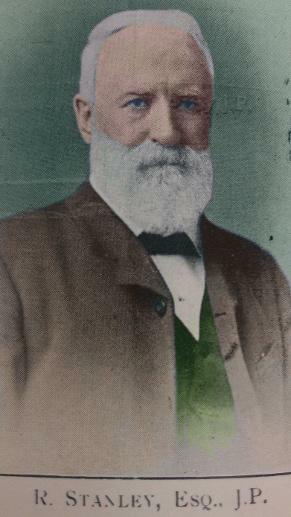 He owned Stanley Brickworks, Croft Road. 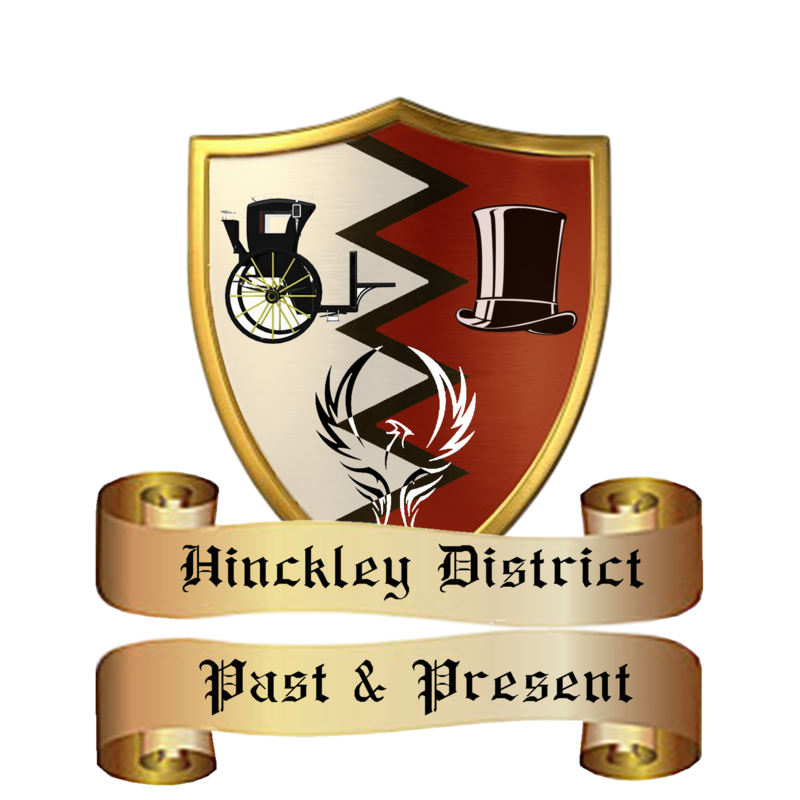 Hinckley District Past & Present is our "sister" group on Facebook and, like us, hold regular events and scanning session. We often share images that are of interest to each others facebook group members.